Did you know? That the old-school model of passively learning facts and reciting them out of context is no longer sufficient to prepare students to survive in today's world. So how to we prepare our students for today's science? During this hands-on workshop, you will learn of some Science project ideas that you can do at home with your child while preparing them for 21st century science. 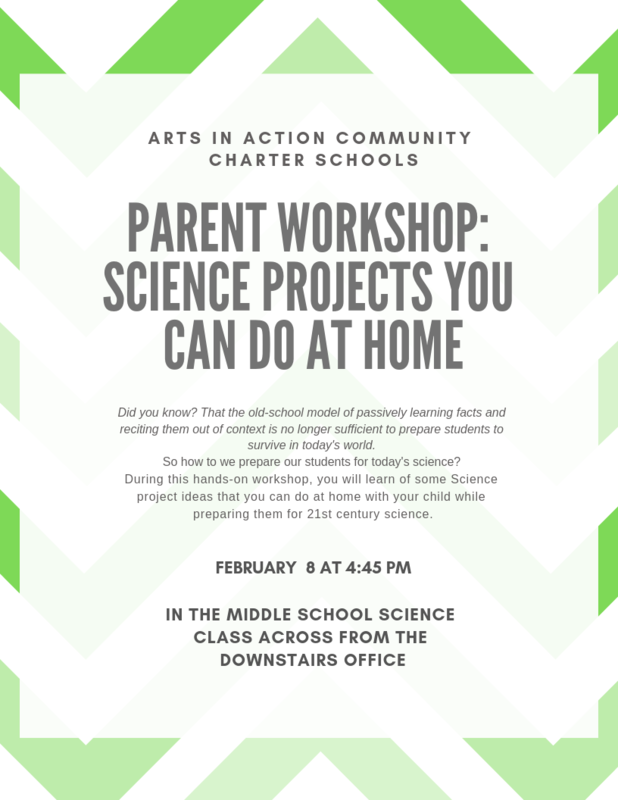 We will be having a parent workshop on science projects you can do at home with your child at 4:45 pm this Thursday, February 8th in the 7th/8th grade science room. We hope to see you there! 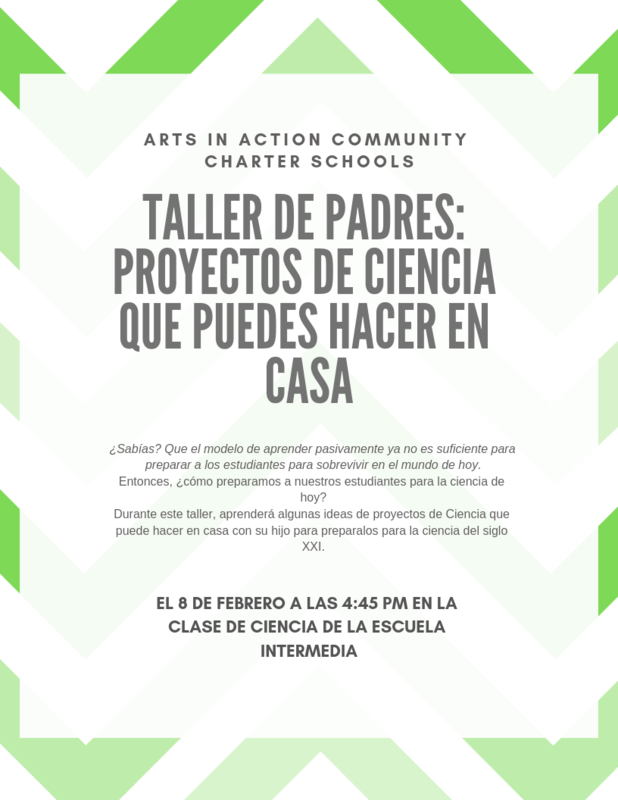 Tendremos un taller para padres sobre proyectos de ciencias que pueden hacer en casa a las 4:45 pm este jueves, el 8 de febrero en la clase de ciencias de la escuela intermedia. ¡Esperamos verlos ahí!